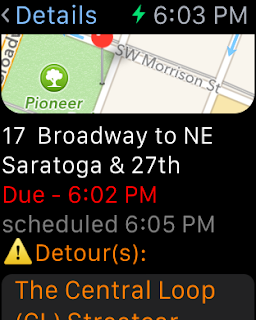 Version 7.9 has been released today, it should be in the app store soon. 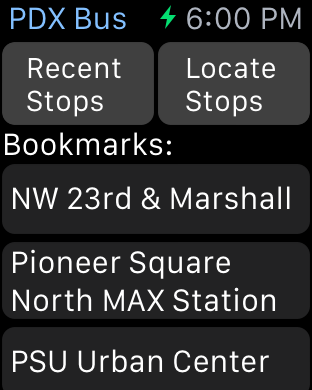 It fixes a few bugs and issues, but also adds support for the Apple watch! Coming soon: support for the Orange line! 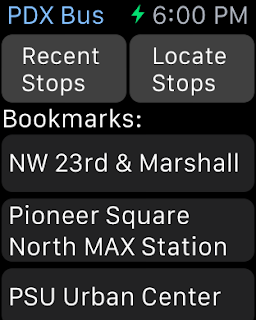 Added Apple Watch app that supports arrivals for bookmarks, recent stops and nearby stops. 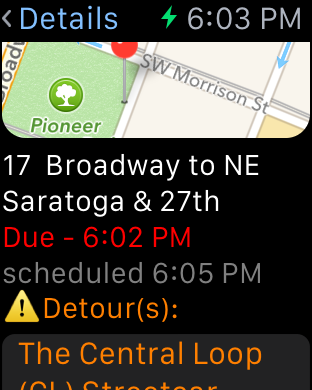 Fixed some issues with authorization of localization services and camera; added diagnostics to the support page. 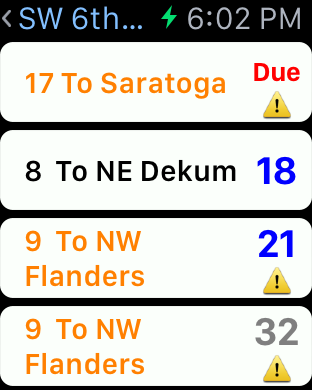 UI fixes: Fixed issues when rotating trip planner on iPad, and removed a small gap in the arrivals screen on older phones.